If you have heard about ABA (Applied Behaviour Analysis) and want to find out how it might work for you, this is your chance to find out more. In addition, one-to-one slots will be available to chat about any concerns you have or problems you are facing. The session will run between 10.30am – 1.30pm: with one-to-one slots available at the end. Unfortunately due to the size of the venue, we cannot accommodate children. 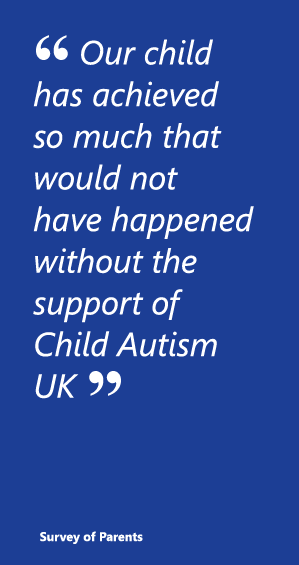 https://www.childautism.org.uk/payments/invoice/ and use invoice number 44022. We will email confirmation and further details once payment is made. Please share with anyone you feel may like to attend. Limited availability, so grab this opportunity! 12 places maximum. They can fill very quickly so don’t miss out.